When deciding which martial arts school is best for you or your kids, you can easily become overwhelmed with the sheer number of options. 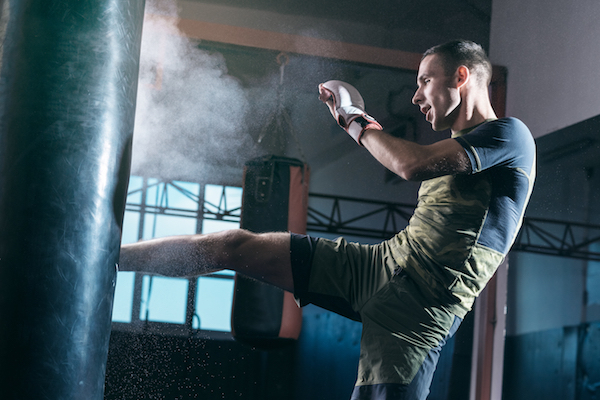 Narrowing these options down through a number of different factors can help make your decision easier and can, overall, benefit you for years to come as you begin or continue your journey in martial arts. Is your goal in martial arts to become a black belt or to lose weight? Do you care about the physical fitness aspect or more about self-defense? With so many different ways that learning a martial art can lean, it’s important to find a school that focuses on the aspect you’re most interested in. One important factor of joining a school is the community and culture it creates. If you have the time and ability, look for a school that offers extra activities outside of classes. These activities create further friendships between students, and can be a great addition to your other social activities! Though everyone has their own budget restrictions, when possible, find a school that offers a great experience for a good value. Simply finding the cheapest membership might mean you’re not getting a quality experience, so find something that is priced to match the quality of the lessons. Most schools have instructor information included on their website, and when that’s the case, take a look at the certifications they may have. A more experienced teacher means you or your child are going to get a more valuable lesson from someone who knows their stuff. 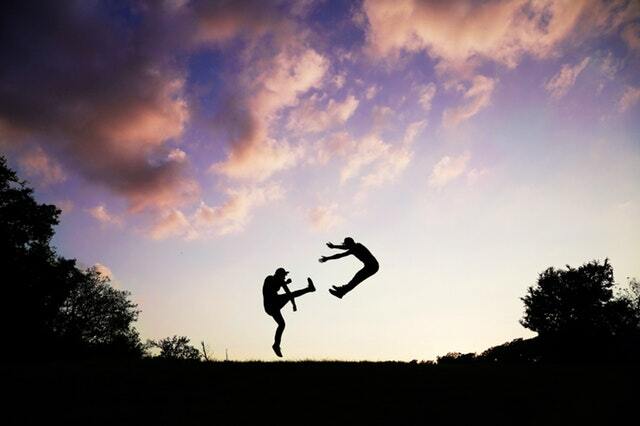 When taking a look at these factors for your potential martial arts school, keep Believe MMA in mind. 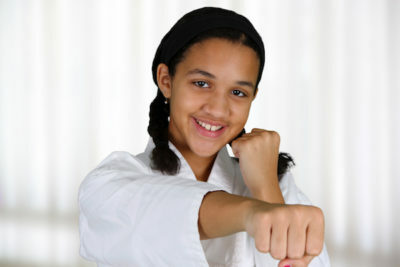 We offer BJJ, MMA, and Tae Kwon Do for all age groups and skill levels. Contact us today to find out more!